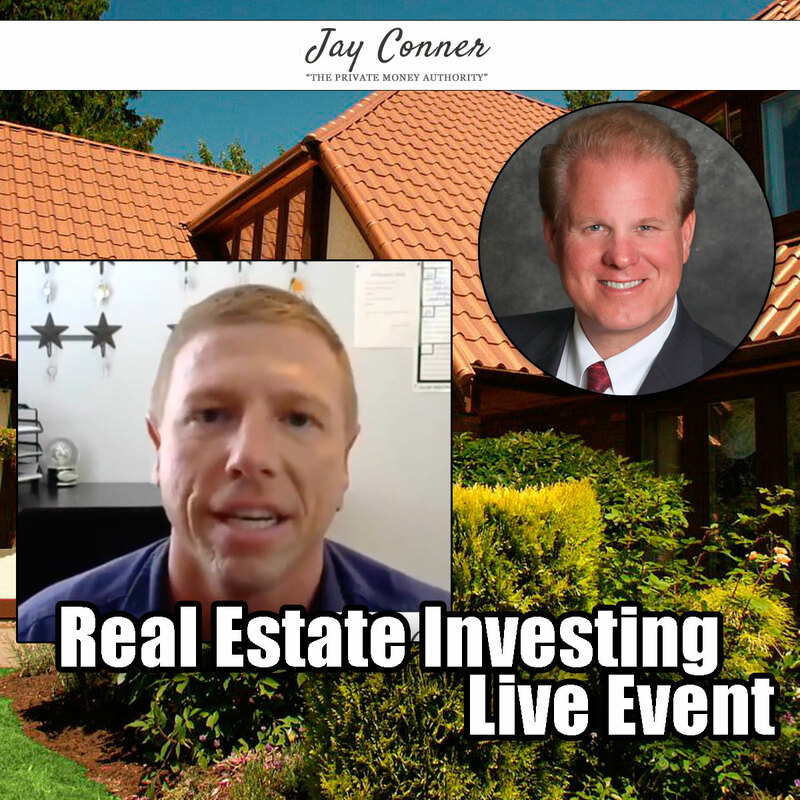 Ryan Saxman, Jay Conner Grad Talks about Real Estate Investing. Active duty coast guard, he has been investing for a couple years. 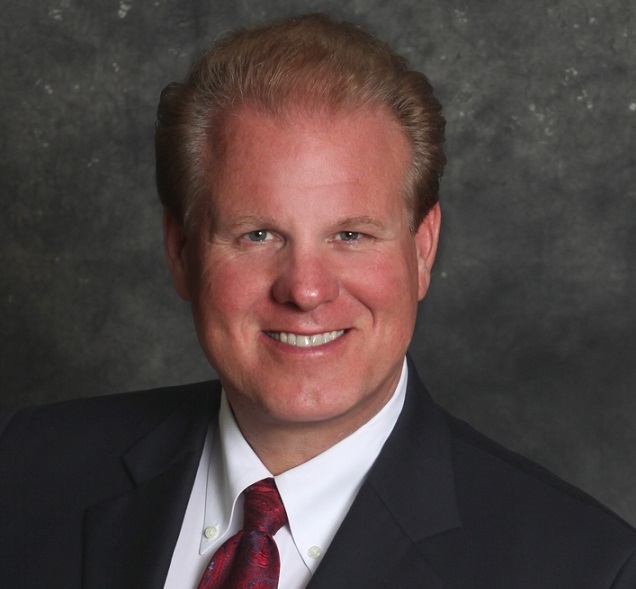 He juggles major hours at the coast guard (40 hours a week) with investing. He is 100% committed to the business. Every day focus on a set goal. Time management is crucial. He had a plan and worked it. Average profits are $20,000. Cashing out in MLS. Funded all by Private Money. This is when he gets the property under contract for $20,000, and resold it the paper for $44,000 cash. He finds many buyers on Facebook. He buys ads and posts on his FB page. Ryan Saxman wrote "Don't Be Normal - Be Unstoppable". Now available at Amazon: https://www.amazon.com/Dont-Be-Normal... "Don't chase your dreams, they will elude you."